Concession Stand serving Food and Beer will be available. NO Outisde Food Allowed. * Chick-Fil-A and Pilot Gas Station near the entrance of the Park. * Ingles Grocery and other Fast Food (1) Exit South. After registration is closed each team in attendance will be assigned a tournament seed. The tournament seed is determined by the Established Team’s current ranking in the CRS. Note, New/Open Teams not given a pre-tournament rating, as there is no data with which to make such a determination, will be drawn randomly to complete the seeding. To seed for a Circuit Event, Kickball365 will take a team’s averaged ranks (i.e. 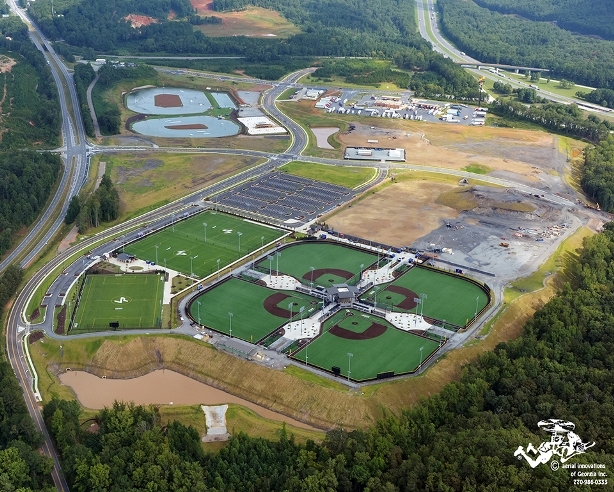 1st, 2nd, 3rd) in each of the individual ranking systems – ELO, FIFA®, and RPI – to generate their CRS Rankin to be used to seed teams at each Circuit Event during the National Tour Year. By contrast, the CIRCUIT SCORING SYSTEM (CSS), which awards points to registered Circuit Teams solely on their performance at Circuit Events, will be used to seed teams at the Circuit Championship Weekend. CRITICAL: *Any Team Captain who requires to add an additional emergency player after the Event deadline is required to email Kickball365 at info[at]kickball365[dot]com with their request. Kickball365’s Rules Committee will review and approve/deny all Team requests. If approved, the player will be added to the Team Roster and the Team Captain will be charged $65. Payment due at time of registration. 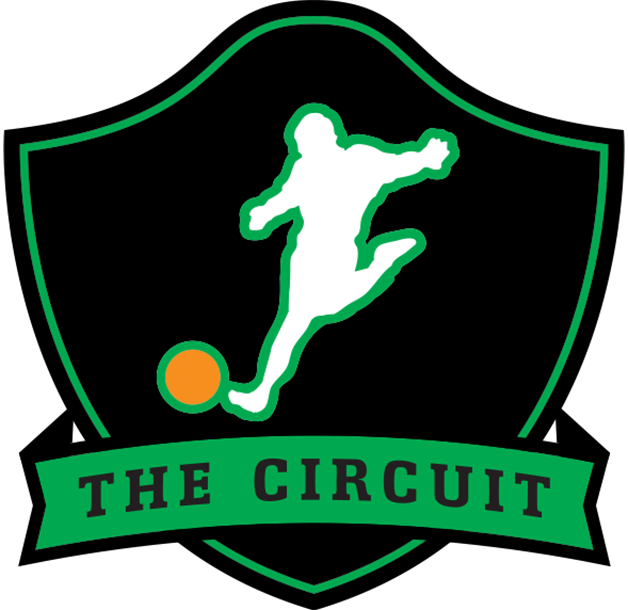 Check out this Kickball tournament 'Atlanta, GA - Georgia Kickball Open (Women's Division)' with The Circuit!